Faults (2014) on Netflix Ireland. Check worldwide Netflix availability! 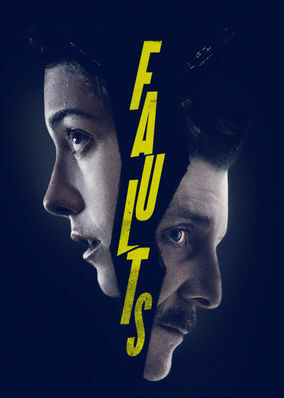 If Faults isn't available in your country, or you are visiting a country where it isn't, there is still a way to watch it! Desperate to free their daughter Claire from a cult, her parents hire deprogramming expert Ansel Roth, despite his checkered reputation. He's a cash-strapped expert on reversing brainwashing. She's been sucked into a bizarre cult. But who's rescuing who?